The Moonlight star will appear in the next season of HBO’s crime drama. 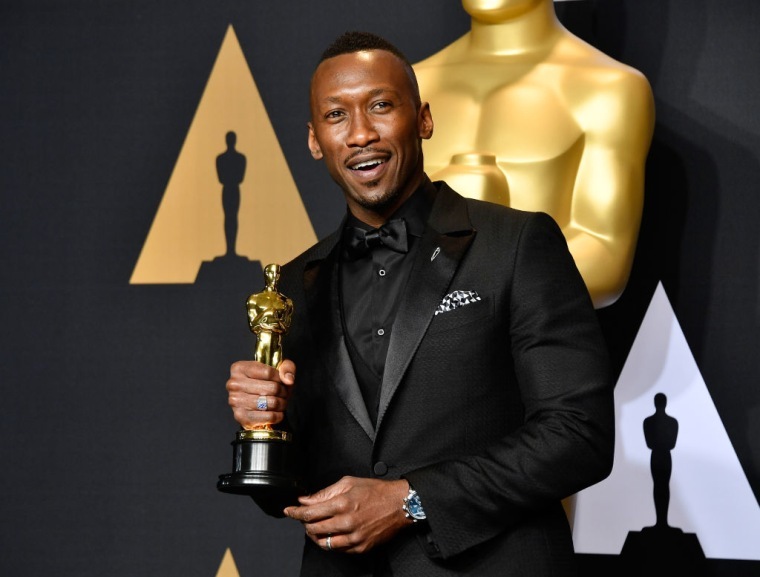 Mahershala Ali will take the lead role in the next season of True Detective, HBO has confirmed. The news comes after reports that the Oscar-winner was in talks to star in the show emerged earlier this month. According to The Wrap, HBO’s president of programming Casey Bloys told reporters at the industry event TCA on Wednesday that Ali will appear in the next season of their hit crime drama. Writer Nic Pizzolatto has submitted five scripts so far which Bloys said are "all terrific." Shooting is expected to begin once a director is agreed on. “When we find a director that we want to hire, it’ll be a go for that,” Bloys said. The first season of True Detective starred Woody Harrelson and Matthew McConaughey and aired in 2014. A second season, featuring Colin Farrell and Rachel McAdams, followed a year later. Ali won the Oscar for his role as Juan in Barry Jenkins's Moonlight and has also appeared in Hidden Figures and Netflix's Luke Cage.